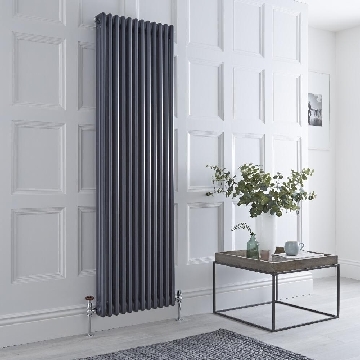 BestHeating provides cutting-edge designer radiators, heated towel rails and an impressive collection of other designer home heating solutions to complement your home. 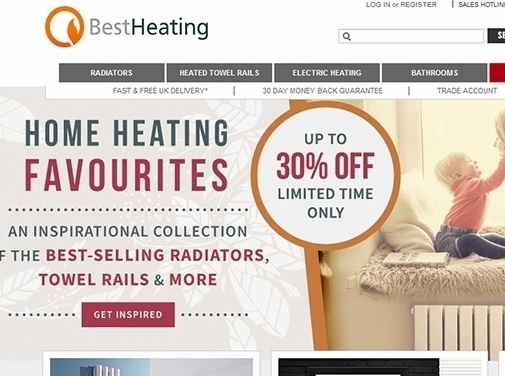 With over 30 years of radiator and heating experience, BestHeating.com is now the leading designer radiator retailer in the UK and can help you to answer a range of topical heating questions at The BestHeating Blog. 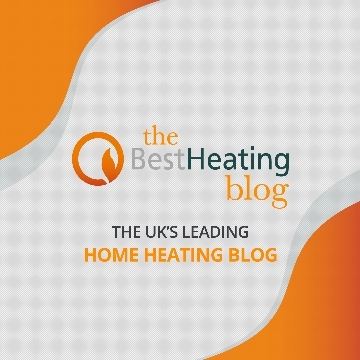 Offering expert heating advice, opinion and design tips - as well as an extensive collection of the very latest in home heating design, BestHeating.com have the expertise, know-how and understanding to ensure you make the right heating choices. Put your trust in the experts at BestHeating.com to ensure you don"t just heat a house, but that you add style, value and warmth to the heart of your home. 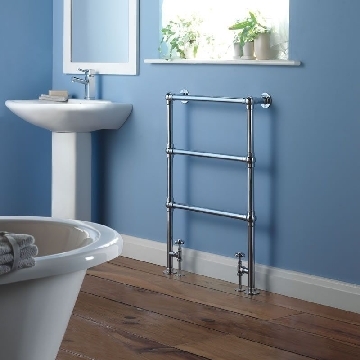 UK (Burnley,Lancashire) based business providing radiators, towel rails and other heating-related accessories for sale. Website includes e-commerce facilities, delivery and returns information, testimonials (via TrustPilot), terms and conditions, full contact details including company registration and VAT numbers.